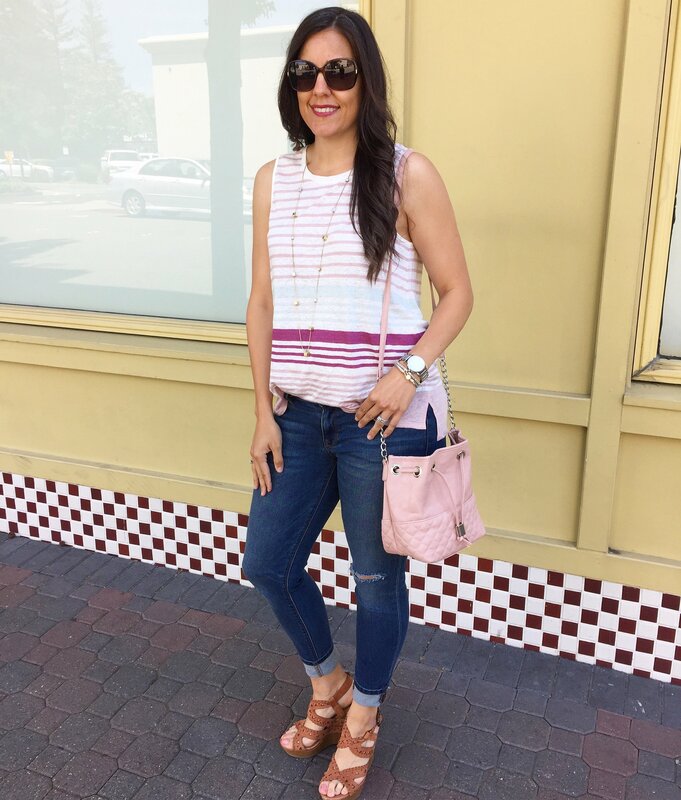 I picked up this Vince tank at their last season/outlet store and I love it. 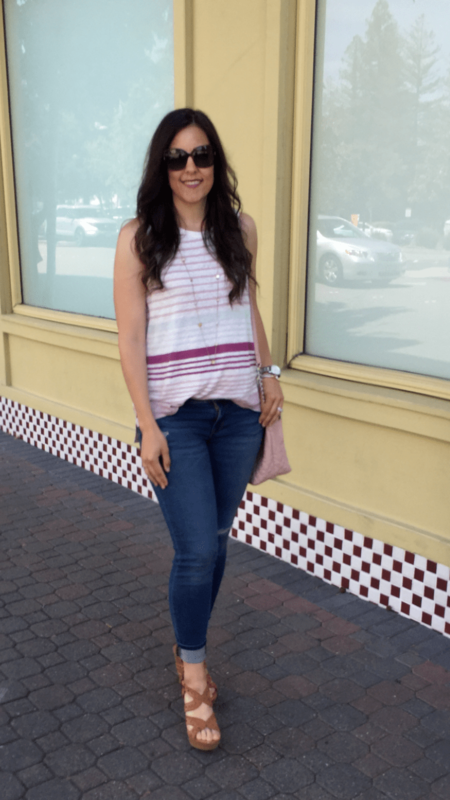 It’s so lightweight and it has my go-to color these days, blush. Thanks for stopping by; I hope you all have a fantastic week!